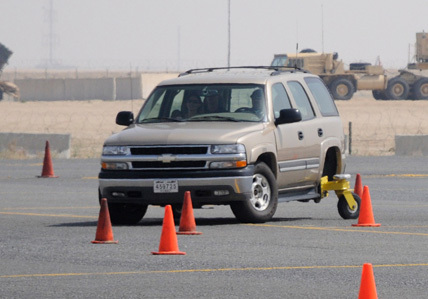 M&M driving school's mission is to provide the highest standard of informative driving instruction to students. All of our driving school instructors are dedicated to molding better, stronger, safer, and law-abiding drivers. Our team believes strongly in promoting the importance of driver safety, in order to make our roads safer for all drivers. Proudly serving Hamilton, Ancaster, Dundas, Stoney Creek, Grimsby, Mount Hope, Caledonia and surrounding area for over 15 years. We are highly experienced and will properly teach you the necessary skills to pass your driver's road test and be a confident behind the steering wheel. Located in Hamilton, our driving school serves all the greater Hamilton areas. With experience of over 15 years, M&M Driver Training has been providing quality education and training to drivers in Hamilton, Burlington, Dundas, Ancaster, and other surrounding areas. With our interactive ministry approved beginner course curriculum, our driving school and instructors prepare students for the everyday hazards associated with driving.